A study of retribution and atonement, House of Saints follows Reggie Scott – a jazz lover and former convict released after serving a thirty-two year sentence for murder – as he returns to his childhood home, a monument to the influence of his well-to-do influential family of doctors and educators. 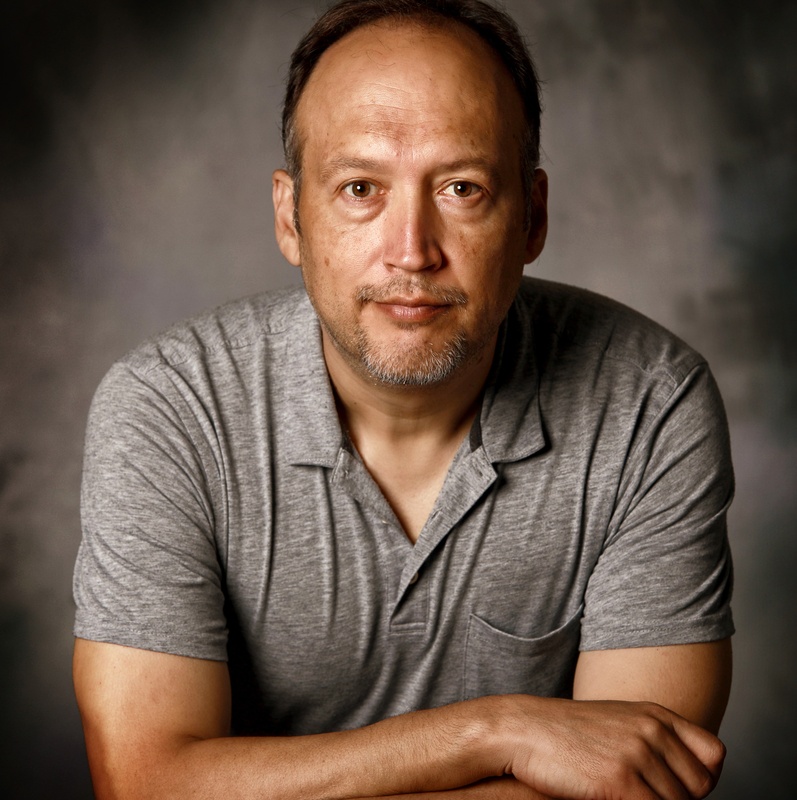 Gerry Melendez has been a professional photographer, filmmaker and visual artist for over 26 years. Melendez was born in El Salvador and made his way to the U.S. after a civil war broke out in his country. He has won numerous accolades for his work and continues to pursue a passion for storytelling while raising a family in Columbia, South Carolina.